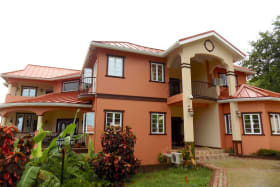 Spacious 2 bedroom first floor apartment located in Belle Vue, Cap Estate. 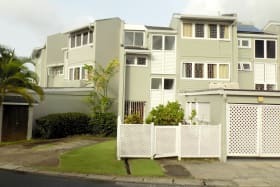 Only 5-10 minutes away drive from shopping, restaurants and beaches. 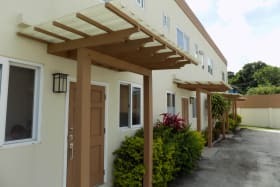 Located on just over ½ an acre with spectacular views of the Caribbean Sea, are 4 condos, consisting of 2 bedrooms and 2.5 bathrooms of 1,100 sq ft each. 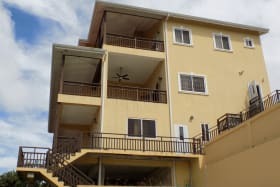 This is a charming 3-bedroom condominium, in a gated and secure setting, that is move-in ready. 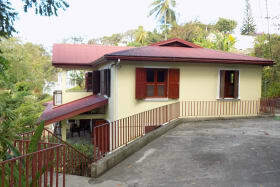 A recently renovated four bedroom Caribbean home set in a lush tropical garden in the sought after Vigie Peninsula. 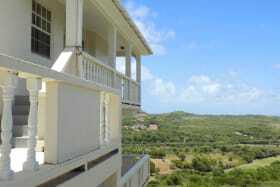 Ultra modern, newly built penthouse apartment with fantastic views! 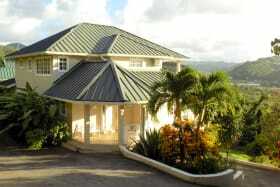 Browse our collection of favourites to find the perfect long-term rental property in St Lucia to call home. 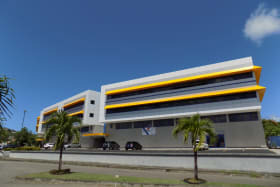 The Rodney Bay Commercial Building, near the IGY Marina, offers various spaces within a modern, well maintained building. 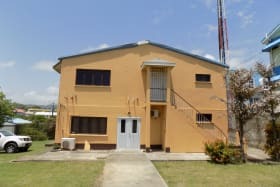 Currently available is the Ground Floor - 5,370 sq ft. 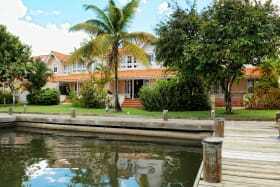 The Anchorage is a 21-unit established exclusive waterfront gated community. 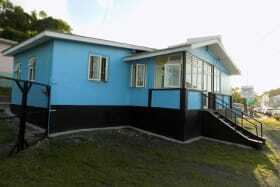 A spacious, well appointed residence in a desirable neighbourhood close to the all amenities of Rodney Bay. 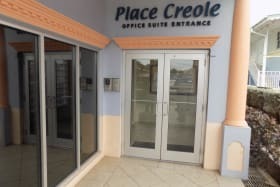 Brand new commercial spaces available within a modern, comfortable setting. 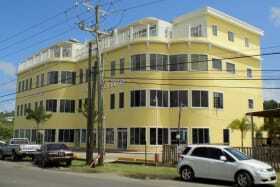 This building is conveniently located near all the amenities of Rodney Bay. 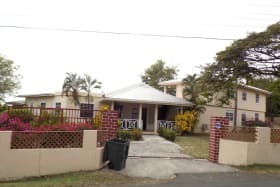 Conveniently located, this secure 2 storey home, built on a spacious flat lot offers constant cooling breeze throughout the house.